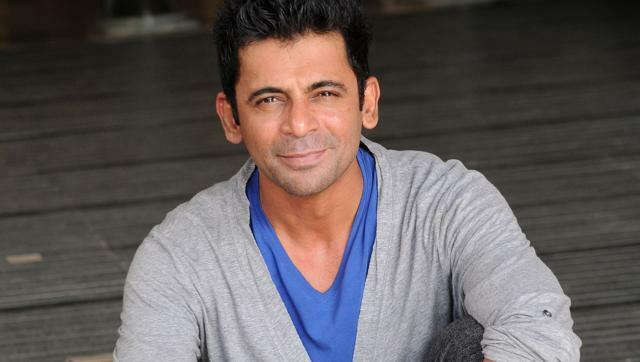 Sunil Grover Denies Being Part of Any New Show! He is Planning on Taking Things Slow! Sunil Grover is currently in news for various reasons. Sometimes we hear he is signing new show and sometimes we hear he is still in talks to make a comeback. Well, the comedian himself took it on his shoulders to clear the air surrounding his new show. The recent reports on leading websites revealed that Sunil was in talks with Sony channel for a completely new show that would even have Ali, Chandan and Sugandha. The show will be celebrity based but totally different from The Kapil Sharma Show. 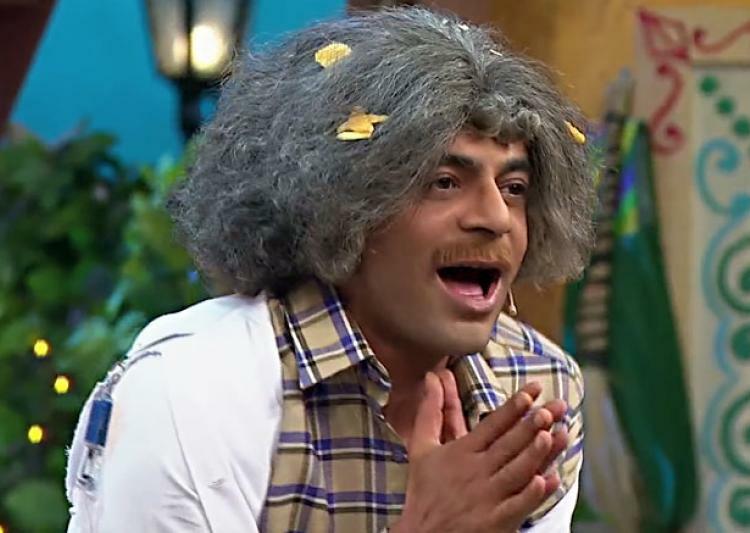 The show was supposed to be even named after Sunil Grover but he denied. Well, the news was all over but sadly nothing is true. Well, the comedian is receiving loads and loads of offers for new shows. Sunil’s comic timing and performance are so spontaneous that it is pretty obvious there won’t be any lack of opportunities. Now it is clear that Sunil won’t return to ‘The Kapil Sharma Show’ and he might go on and sign a new show. This might make Kapil very sad; since the time Sunil has quit TKSS, his TRPs are falling and his show is at risk. On the other hand, Sunil is getting plenty of offers. In fact, ever since the fight news came the comedian has been receiving many offers but he chose not to give in and he is still taking the time to decide.